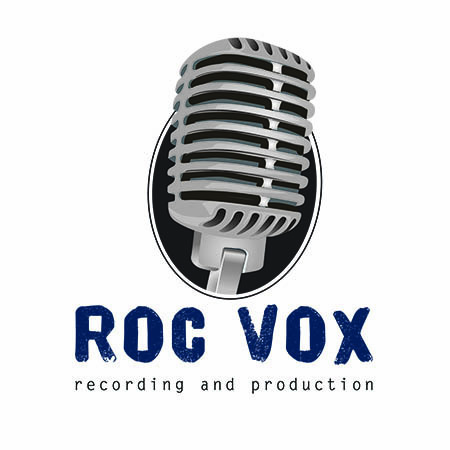 Positive Blatherings: Impostor Syndrome – Page 57 – ROC Vox Recording & Production, LLC. 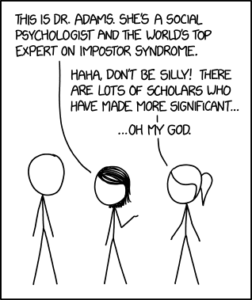 Today I learned about the Impostor Syndrome. I could easily identify with it because I have been afflicted with it for years. 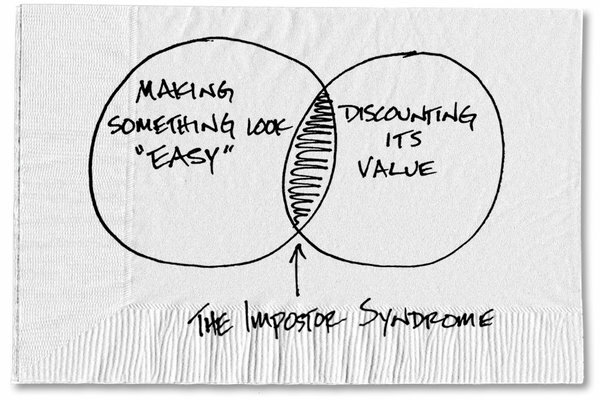 Simply stated, the Impostor Syndrome is when you fear that others will discover that you are really a fraud and don’t deserve your success. You’ve been “faking your way to fame and fortune” this entire time and someone is bound to discover that you are not that talented, you don’t know enough to be where you are and that you are a total fake – a fraud. This is a real psychological condition that has been and is still being studied. I’ve always had this complex – but it intensified when I started working in radio full-time. I think it can be a blessing of sorts. I would (and still do ) get all awkward when someone refers to me as a “celebrity” because I’m on the radio. I am always quick to scoff at that idea. Although it is not entirely untrue, it is a gross overstatement for certain. There are other personalities that are celebrities in this town. I am only a celebrity when compared to others who are not in some form of the public eye. I have friends in the business who are actual celebrities – well, at least in Rochester, NY or the surrounding areas. The funny thing is that I know some celebs who act like they are superstars and some superstars who are the most down to earth people on the planet. I think having some variation of the Impostor Syndrome makes us humble and real. I think it has to be a superficial syndrome, though. I have a real problem with my own Impostor Syndrome making me feel unworthy of anything and having a low self-esteem…which I am working on. But having an outward version of this could be helpful in making you more approachable and humble – essentially making you a better leader. You know? Previous Post Positive Blatherings: Managers, Bosses Can Make A Difference – But Will They?